Cleopatra, the last Queen of Egypt was known for her beauty and the secrets he used to help keep her youth. Over 1,800 years ago Cleopatra used clay from the Nile River and the Arabian Desert as part of her beauty ritual to keep her skin rejuvenated. 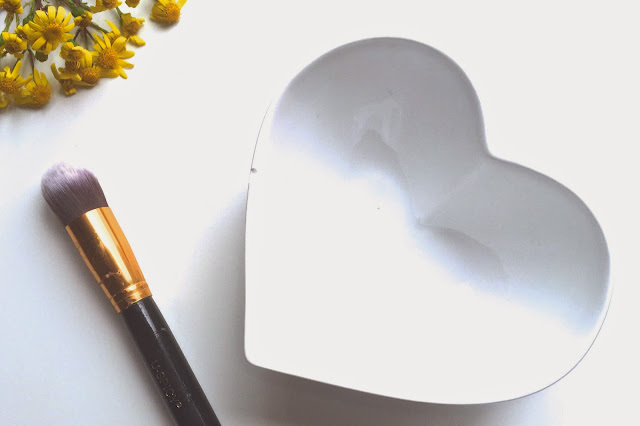 Since then clay treatments have been used throughout history, in the Roman spas built over 4,500 years ago and to this day in luxurious health spas across the world. And if your like me you'll love those times you get to pamper yourself. 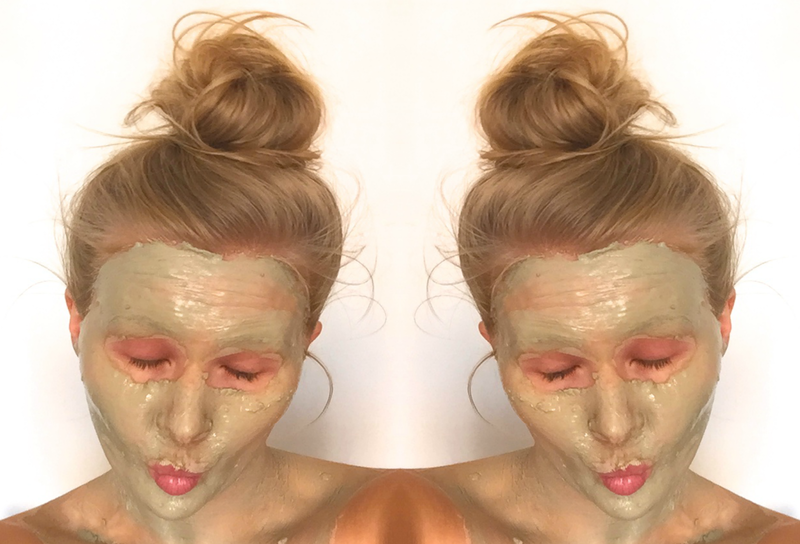 I find nothing more relaxing than putting on a face mask and sinking into a hot bubble bath.And now I've found the ultimate mud mask for both relaxation and keeping my skin in amazing condition. My new must have beauty product, Aztec Secret Indian Healing Clay; a way to beautify and refresh the skin. 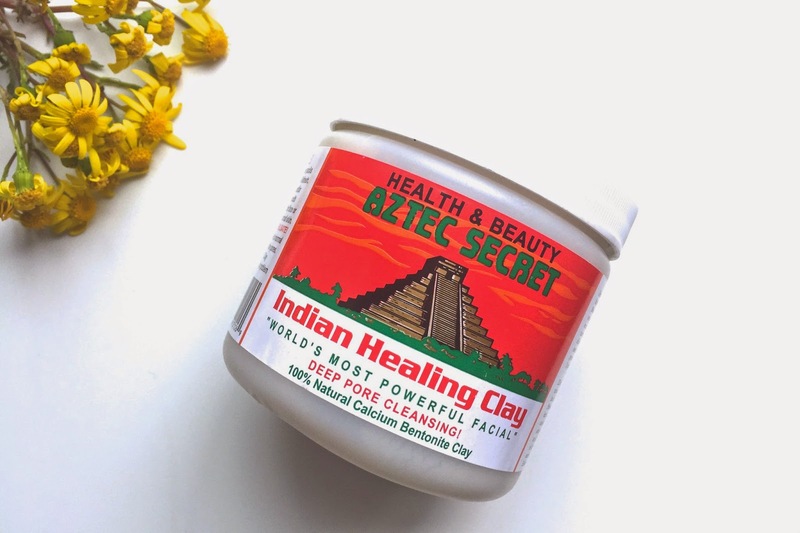 The beauty of Aztec Secret Indian Healing Clay is that it's completely, 100% Natural. There's no additives and no fragrances meaning it works on even the most sensitive skin. There's no animal testing to make the product, and it contains no animal products. This stuff is just about as natural as it gets. The product comes in pure powder form of clay with a slight green tinge to it. 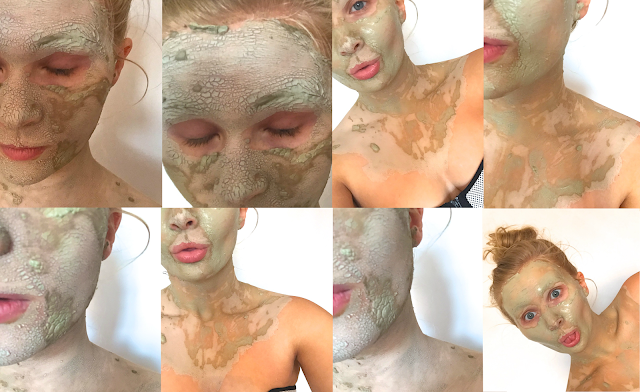 I'm a huge lover of mud masks so was really excited to finally try this stuff out for myself. I have I have combination skin but it does get very dry, the the point of giant red blotches which I can't cover with make-up. This clay claims to be able to help even out skin tones, remove impurites from the skin and be a total skin-detox clay. 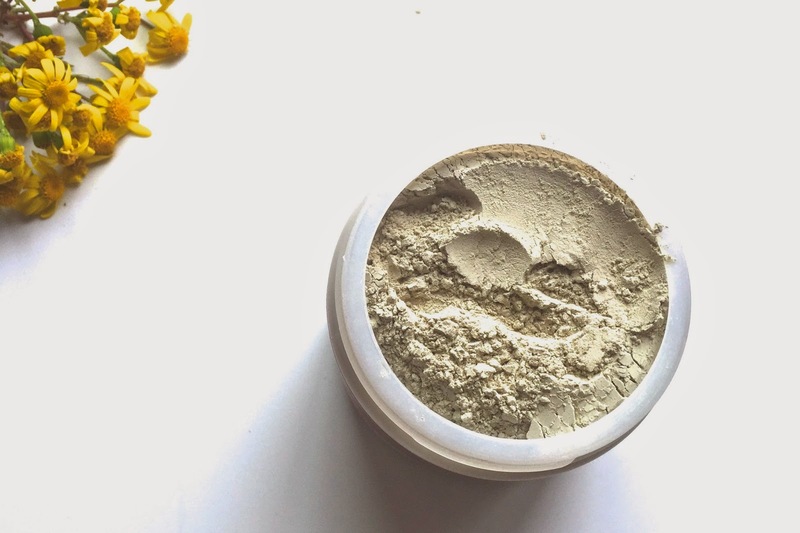 It claims that it does all this through the use of the bentonite clay, the natural element used in beauty masks for thousands of years. To make the clay useable you'll need to mix it. If you want a quick mask you can just use water although for a real deep cleansing it's best to use apple cider vinegar. I've tried both and I do prefer the deeper cleansing sensation of the vinegar although mixing it with water, still works wonders when I don't have any vinegar to hand. You'll then mix the wet and dry products. The directions state to mix two teaspoons of powder, to that of two and a half of liquid. At first it'll make the mixture seem very wet, though after some mixing through the clumps it'll thicken up slightly to the consistency of cake batter. Add a little extra water/clay until you get the consistency you want. When it comes to applying work quick, the mixture does start to dry pretty quickly so I find it's easier to apply it with a brush of some sort. Make sure it's not your best brush obviously as it will leave some chalky residue on your brushes afterwards. I used one of my USpicy foundation brushes. I apply like a foundation but once I have a base layer on my skin, I pat on an extra layer for thickness and to use more of the product. When the product begins to dry, it starts as any normal mask by growing lighter in colour and starting to harden and slightly crack. The mask will continue to dry and as if does so you'll feel you face starting to pull. When I say this stuff dries hard as a rock, I mean it. You really can't move your face or speak when it's on your skin. At times it can feel a little itchy, like your skin is being pulled. You'll feel your skin pulsing, because it pulls the skin so tight and dries it out so much. For me the mask took around half an hour to dry, so plenty of time to paint your nails or find a chick-flick to watch in the bath after once you've washed it off. The mask once fully dried is a very light green colour and it will crack into little scale like parts. So basically once you look like a snake/dragon/reptile, you're ready to wash it off. Once I washed the mask off I notice how red my skin looked and all my blackheads had come to the surface. It looked like I had done more damage than good with this mask. Where where the rave reviews I had heard and seen of this stuff. I extract the blackheads that had been brought to the surface then washed my face with some cold water to hopefully reduce the redness. After a while I noticed how clear my skin looked. I read online and realised the redness came from the rush of blood coming into my cheeks and face that the pulling effect of the mask caused. Yes my blackheads had come to the surface but it meant they were easily extractable and then my skin was clear. My skin was literally so good after using this clay, I felt like I was glowing. There is really something special about the Aztec Secret Indian Healing Clay because for the next couple of days everyone commented on how my skin looked. I feel like I removed all the impurities from my skin and helped even out my skin tone. And even though this does dry the skin significantly after using it I didn't feel like my face was dry. I love how it's completely natural and actually works, Cleopatra was onto something with the clay facial. For that entire 1lb tub of clay it'll only cost you £9.75, but considering how far the mixture goes I feel like this will last me forever... and I'm so ok with that. I'm so hooked on this stuff, I'll never go without this in my beauty regime ever again. And if you don't believe me, then the reviews on Amazon alone should be proof enough that this product is way worth the hype! 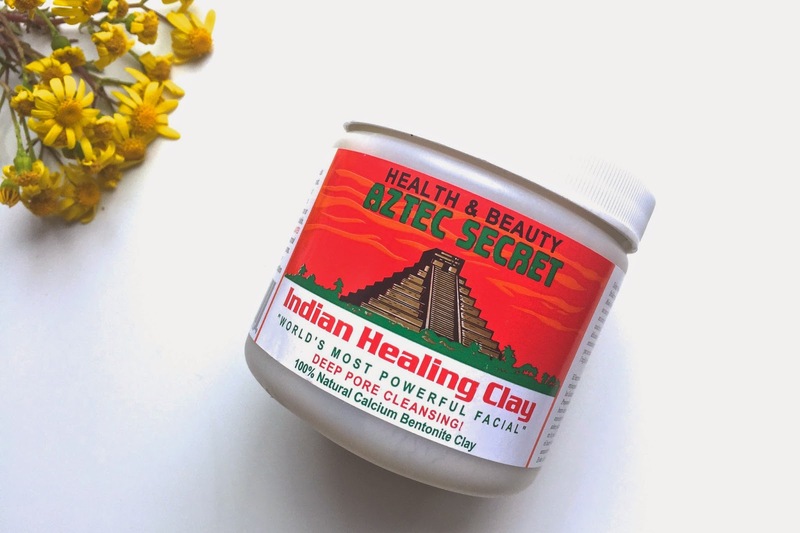 Have you used Aztec Healing Facial Clay? Will you do so? Whats your favourite face mask? 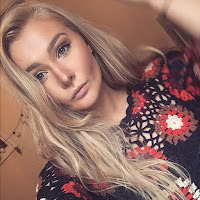 A TWENTY-SOMETHING BLONDE FROM LEEDS. HEAD HONEY, PERFORMANCE GRADUATE, MASTER CHEF AND CARB ENTHUSIAST. JUST TRYING TO EXPAND MY HORIZONS AND NOT MY WAISTLINE. ALL ABOUT SPARKLE AND POSITIVITY, MARDY PEOPLE OUT THE TRIBE. CURRENTLY SURROUNDING MYSELF WITH SASSY COLOURFUL LIVING, FEEL GOOD MUSIC AND PEOPLE WHO JUST WANT TO ENJOY LIFE. FIND ME TRAVELING, EATING AND EXPLORING MY WAY THROUGH THIS WEIRD AND WONDERFUL WORLD. ALL PRODUCTS GIFTED OR SPONSORED POSTS WILL BE MARKED WITH AN *. I WOULD NEVER REVIEW ANYTHING I WOULDN’T CONSIDER BUYING WITH MY OWN MONEY. I WILL ALWAYS GIVE MY HONEST OPINION. ALL IMAGES ARE TAKEN BY ME UNLESS STATED. ANY OTHERS ARE READILY AVAILABLE ON THE INTERNET AND ARE WITHIN THE PUBLIC DOMAIN. TEMPLATE INSTALLED BY PIPDIG. HMTL TWEAKS BY MYSELF. GRAPHICS MADE BY MYSELF. © OLIVIAHELENATAYLOR | All rights reserved.